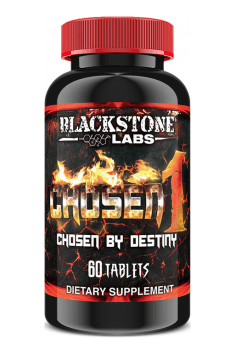 Supplement increasing production of testosterone. Reduces cortisol and estrogen. Increases strength and endurance. A mix of major BCAA. It supports protein synthesis and shortens recovery time. Protein supplement based on whey protein concentrate, casein and wheat protein. Supports anabolism.